At our 5th annual International Women’s Day celebration last night, we were thrilled to announce the expansion of The Rhyze Project, our organization’s entrepreneurship program for women. With financial support from The Cowan Foundation, Rhyze on the Road will equip young women in Guelph-Wellington with the core skills and confidence needed to successfully navigate life. The program builds on the success of The Rhyze Academy, a nine-month educational program for women entrepreneurs that uses a holistic approach to integrate business and financial skills with work-life wellbeing. Leon Punambolam, AVP Digital & Industry Leader, Technology Sector, Cowan Insurance Group, announced The Cowan Foundation will provide a $30,000 grant to implement Rhyze on the Road. 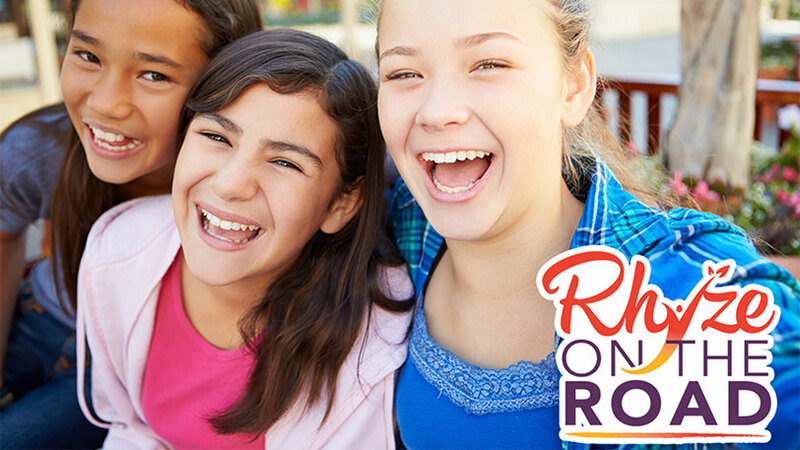 Set to pilot in summer 2017, Rhyze on the Road will engage two cohorts of girls (ages 11-13, and 14-17) and will share the Rhyze Academy’s key lessons on life skills development – such as negotiation skills, financial literacy and confidence – in a modified, youth-friendly format. 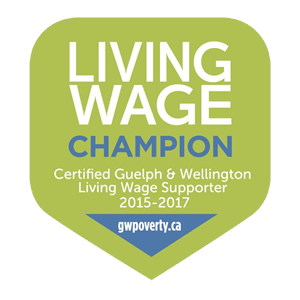 Rhyze on the Road will be delivered in neighbourhoods across Guelph through the Guelph Neighbourhood Support Coalition, and communities across Wellington County through various youth advocacy programs. The Cowan Foundation grant will make it possible to ensure the program is free for all participants, with financial support for transportation, course materials, and any other barrier that may prevent their participation.